Celebrating company success is important, but recognizing the people who made it happen is mission critical. Annual recognition is the tailwind that moves your company forward. Your show of appreciation is key to keeping your staff aligned to corporate values and keeping employee engagement high. By taking the time to genuinely connect with all staff by recognizing and rewarding your key performers, you’ll inspire the dedication, commitment and hard work required to overcome challenges, exceed revenue goals and find new ways to win. Just like people desire meaning in their work, they also long for meaningful connections in their workplace. Celebrate holidays and commemorate company victories and milestones. Those official and unofficial big days infuse a sense of identity and pride into your employee base, reminding everyone that you’re all an important part of something bigger. Because you are. 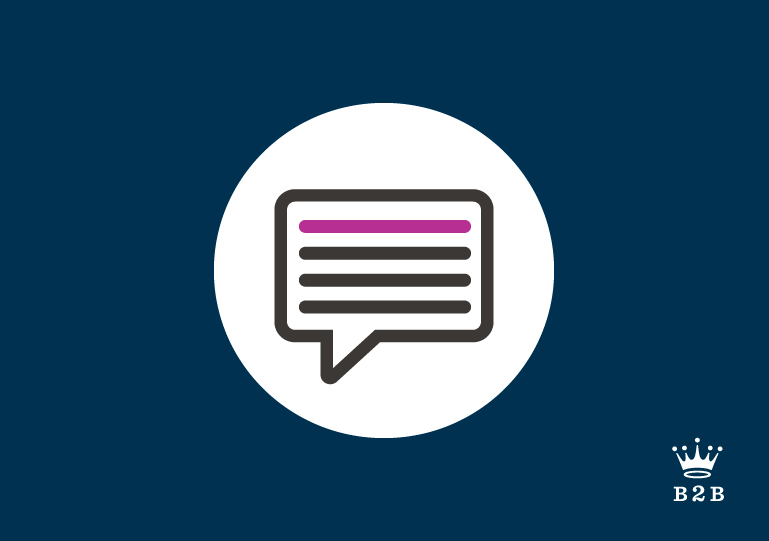 Discover the business benefits of better engagement. A company that celebrates their employees creates more engaged employees. A recent Gallup study found that businesses with employee engagement strategies had better business outcomes. Bringing a company together as one is reason to celebrate. When you send annual recognition and executive greetings designed by Hallmark Business Connections, you strengthen employee engagement and reinforce and align your people to your company’s vision and values. To understand the power of Hallmark cards, remember the last time you received one in your mailbox. Nothing says “open me first” like an envelope with a familiar name printed in the corner and our iconic gold seal on the back. Looking inside treats you to your first glimpse of the artistry, the feel of quality paper and the emotional connection of each word. Your greeting card will give that experience to each employee. With plenty of room for your inspirational message and the perfect size for framing, our award certificates rank right up there with our greeting cards when it comes to connecting with employees. You can choose from a selection of holiday or everyday designs or let us unleash our imaginations and come up with one just right for your organization. Tired of handing out the same old bonuses and plaques? The incentive amount you decide upon can easily be redeemed for your employees’ favorite major-brand gift cards with hundreds of retailers, restaurants, travel and entertainment providers. That way they can truly reward themselves or share their award with family or friends. Picking gift cards will be just as fun for your employees as an online shopping spree. Delivery is swift, too, with one-hour turnarounds for digital gift cards and same-day mailings. 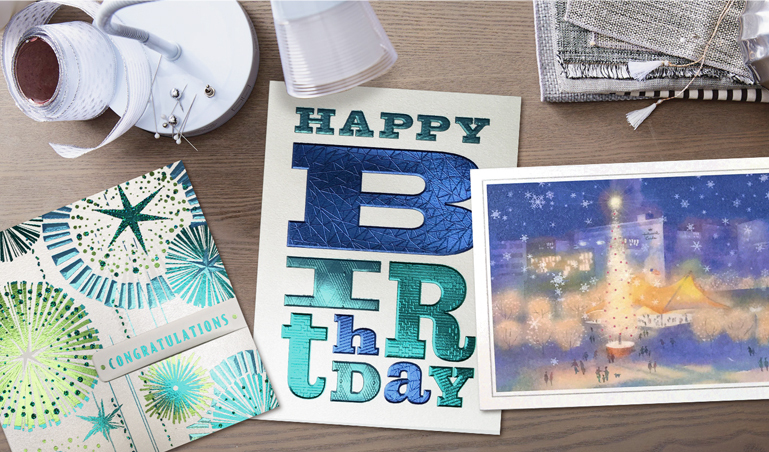 Can sending thousands of cards be easier than mailing one birthday card to your best friend? Yes. Once we receive your list, your cards or award certificates are printed, addressed, stamped and mailed on the date of your choice, with a seamless, secure data transfer in compliance with the highest levels of privacy.